The owner of a Detroit-area medical billing company and a local physician have been sentenced to prison for participating in a $26 million Medicare fraud scheme involving nerve block injections. Elaine Lovett, owner of Oak Park, Mich.-based medical billing company ABIX, was sentenced to 10 years in prison. Prosecutors alleged that she and Dr. Johnny Trotter submitted fraudulent bills to Medicare for nerve block injections that were never provided. Trotter was sentenced to 15 years in prison for his role. A jury found the two guilty on one count of conspiracy to commit healthcare fraud and wire fraud as well as three counts of healthcare fraud. The U.S. Justice Department said the scheme lasted from 2008 through 2014. 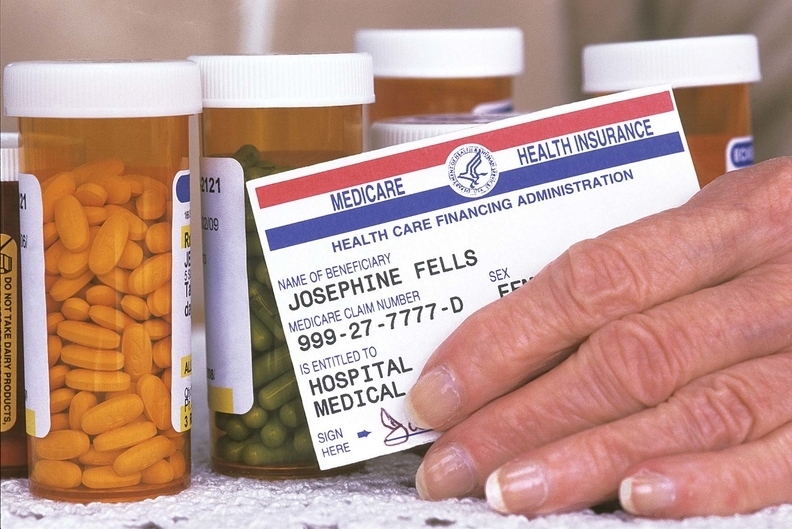 In 2009, Medicare imposed a requirement that claims undergo review prior to payment. Lovett and Trotter created fake medical practices to circumvent the reviews and continue to receive payments from the CMS. The pair recruited family members and employees to serve as "straw owners" of the fake medical practices, according to prosecutors. A federal judge in Michigan ordered Lovett and Trotter to each pay $9.2 million in restitution. Lovett was charged in 2013 for her role in a similar healthcare fraud scheme involving chiropractic and psychotherapy services claims.